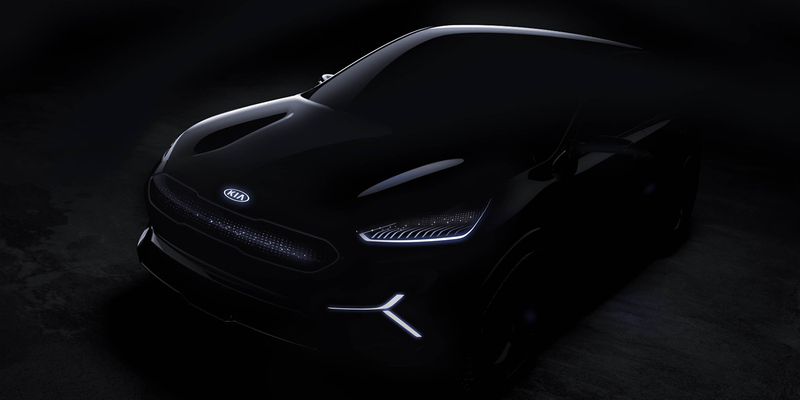 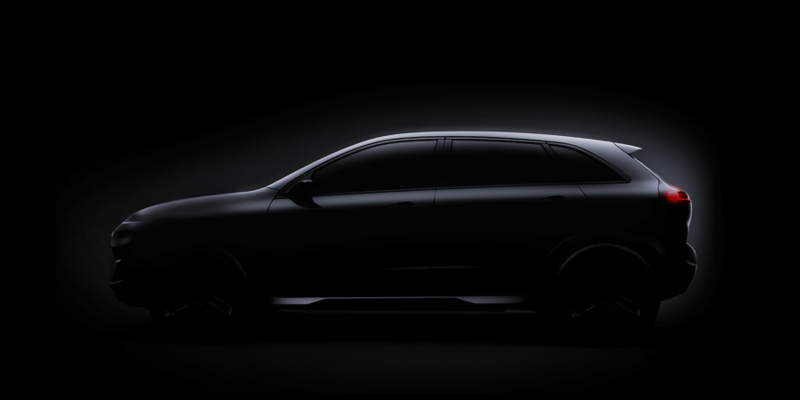 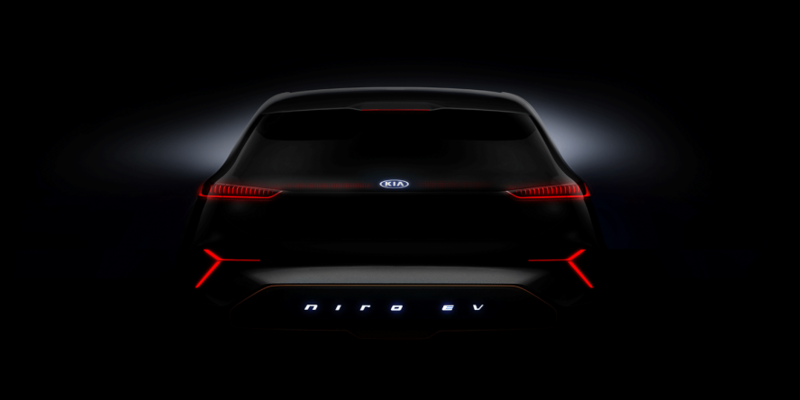 The official press release speaks of an electric concept vehicle only but the accompanying teaser photos leave no doubt that it is the Niro compact SUV. 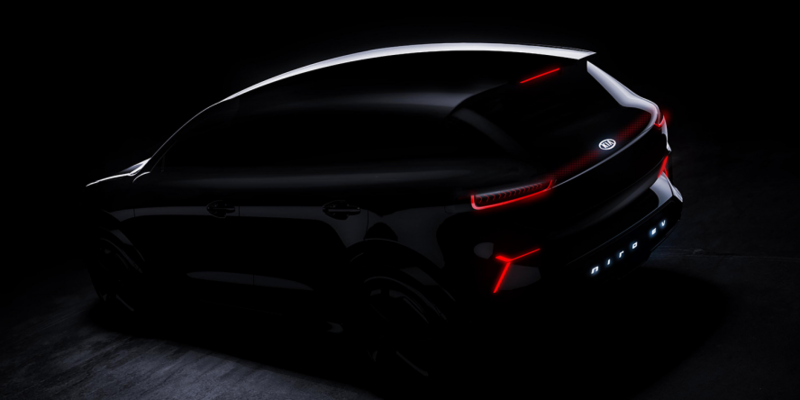 It will launch this year reportedly. 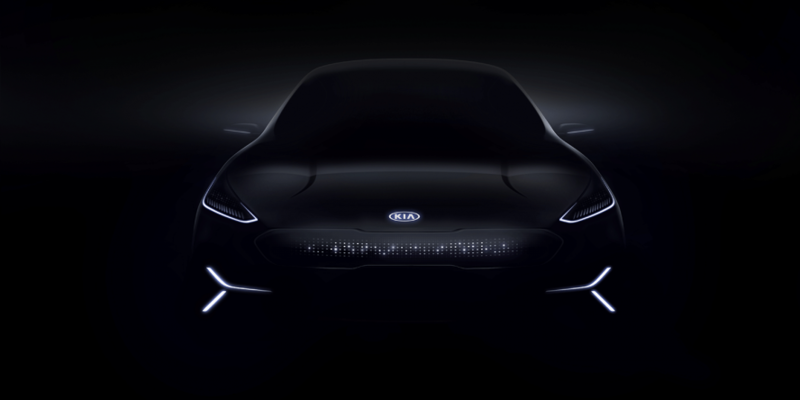 The Niro EV will be but one of a total of 14 electric models the Hyundai-Kia groups wants to offer comes 2025 (we reported). 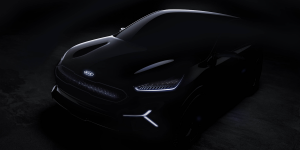 Once out, the Niro EV joins the Hyundai Ioniq Elektro as well as Kia’s Soul EV, while Hyundai has an all-electric Kona lined up for 2019 as well as a Genesis EV that is due by 2021.